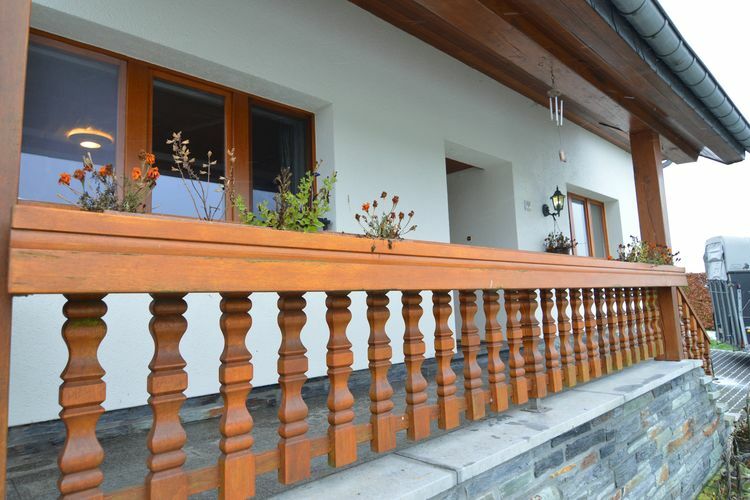 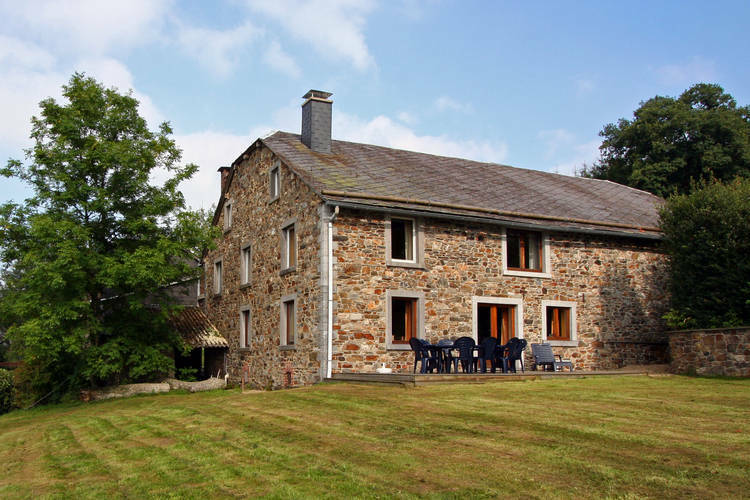 4 Bedrooms Liege Book Online self catering holiday rentals & vacations abroad throughout popular destinations in UK Europe and Worldwide. 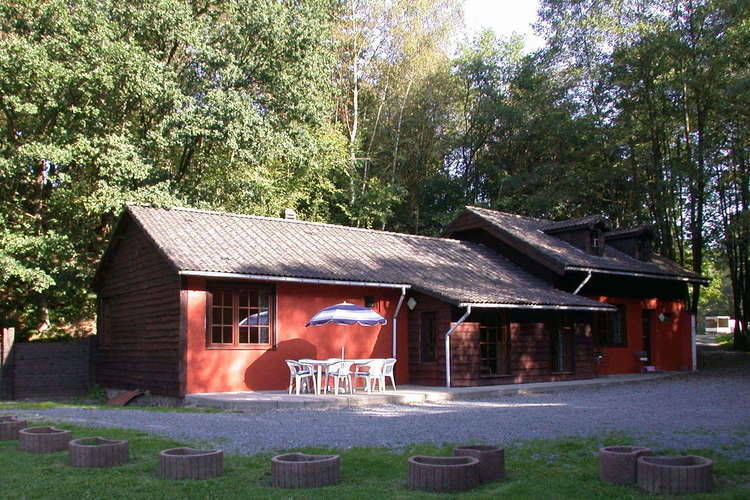 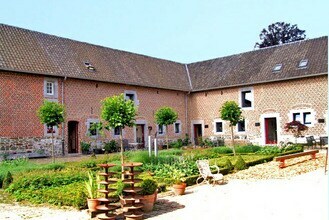 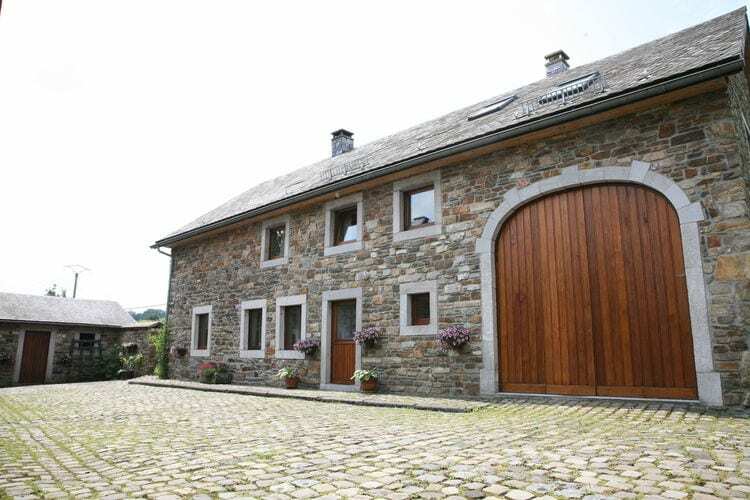 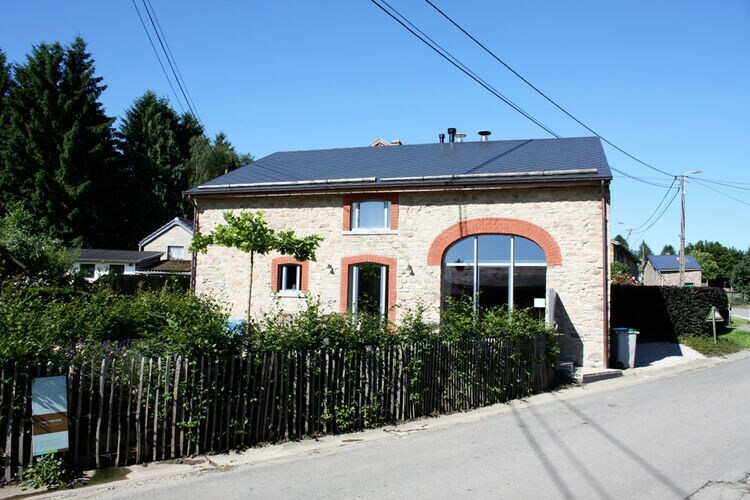 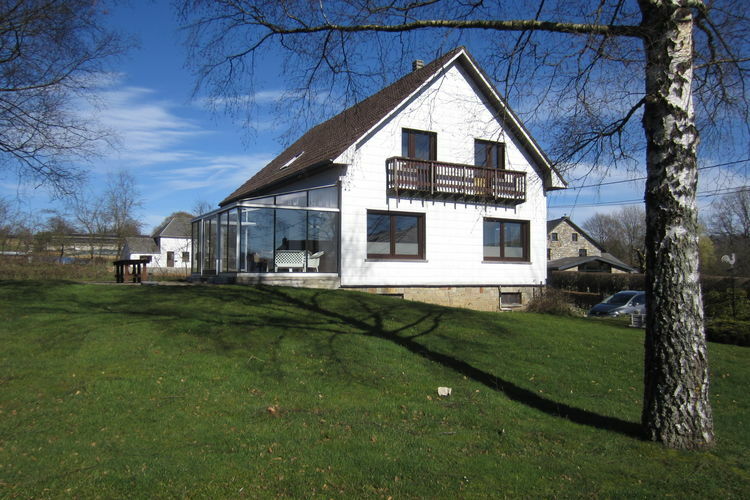 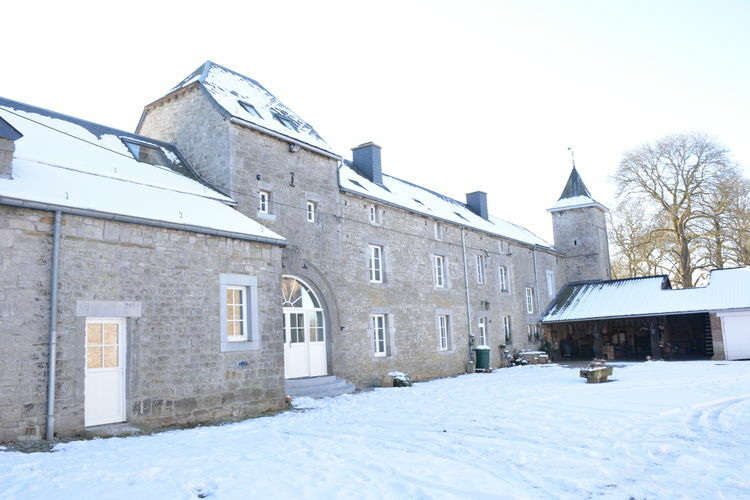 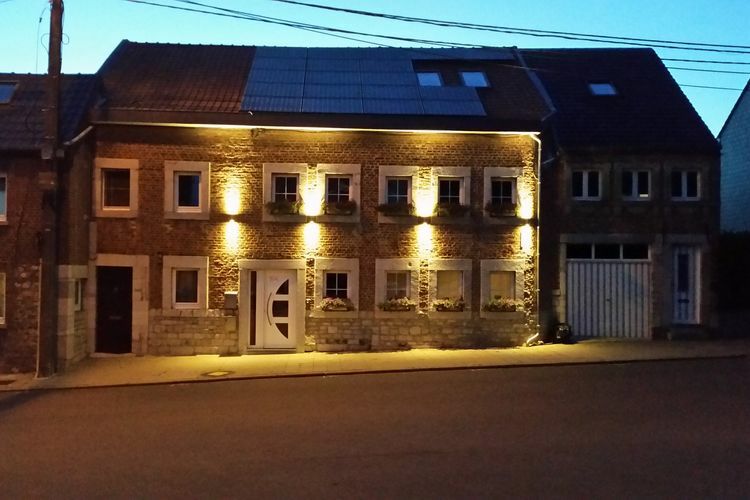 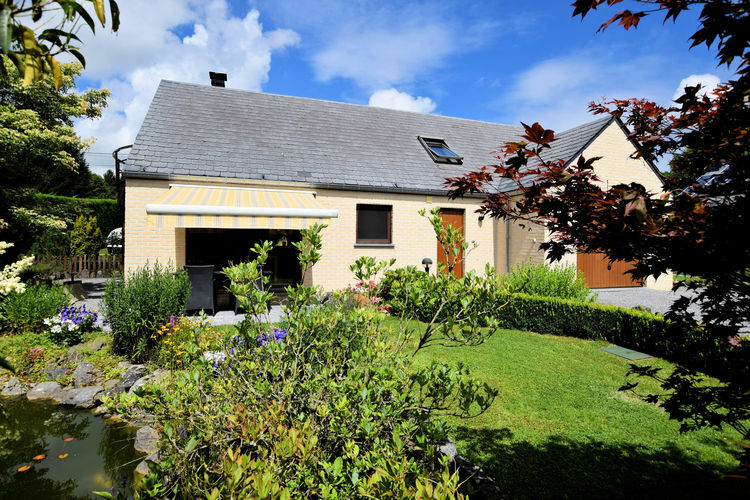 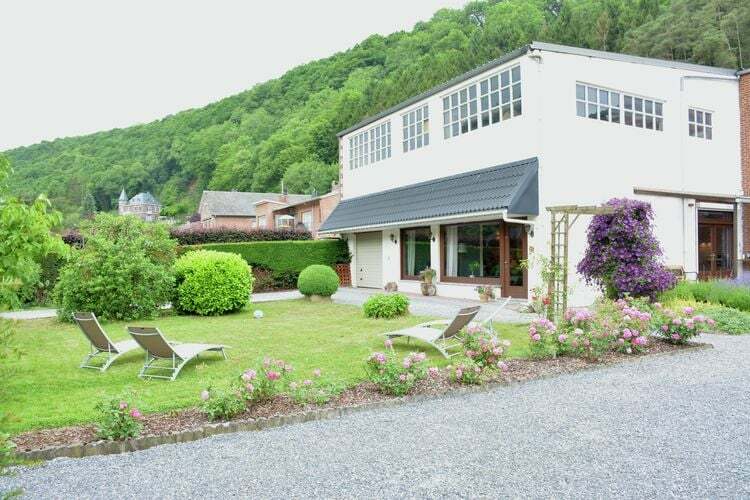 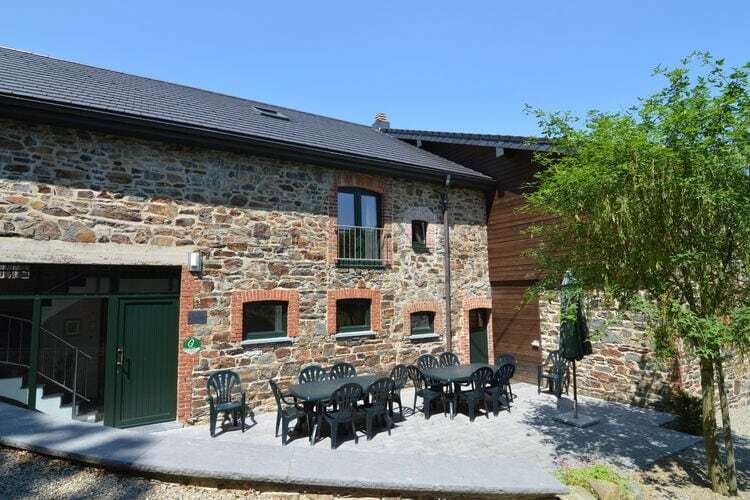 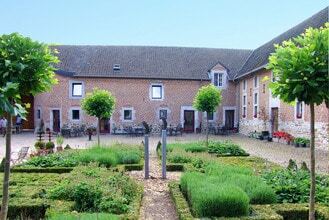 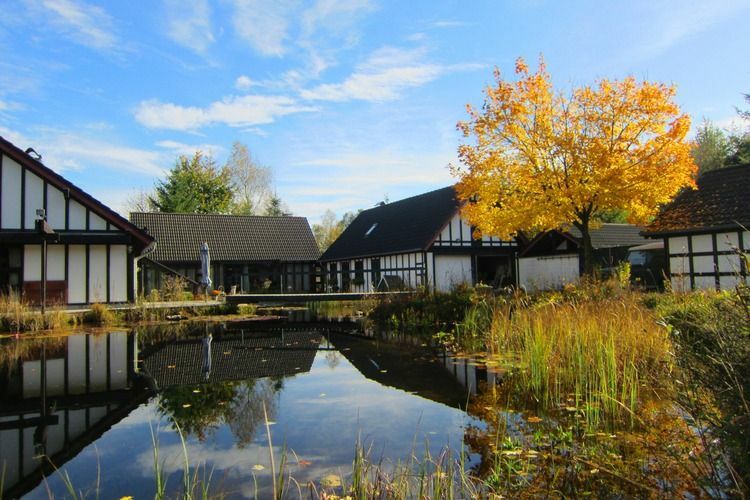 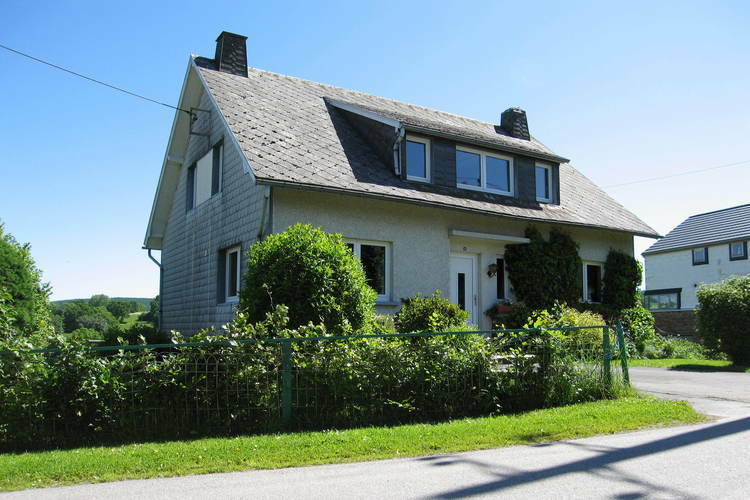 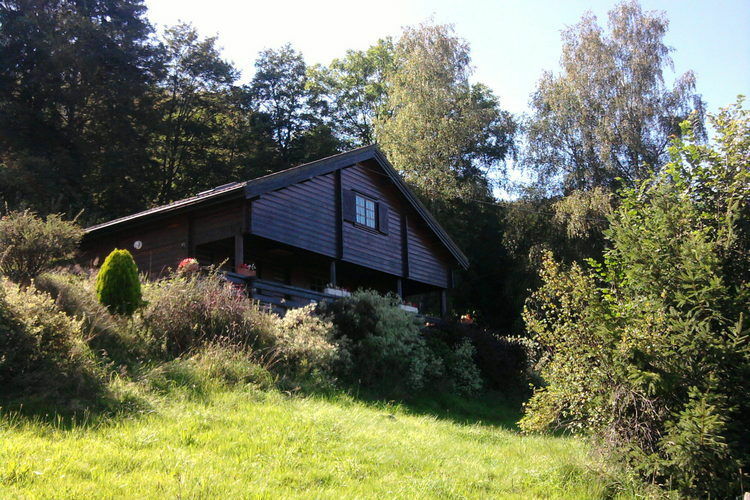 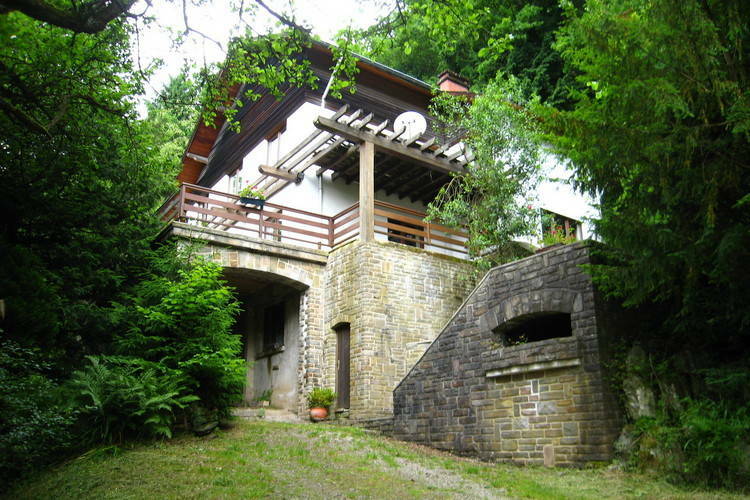 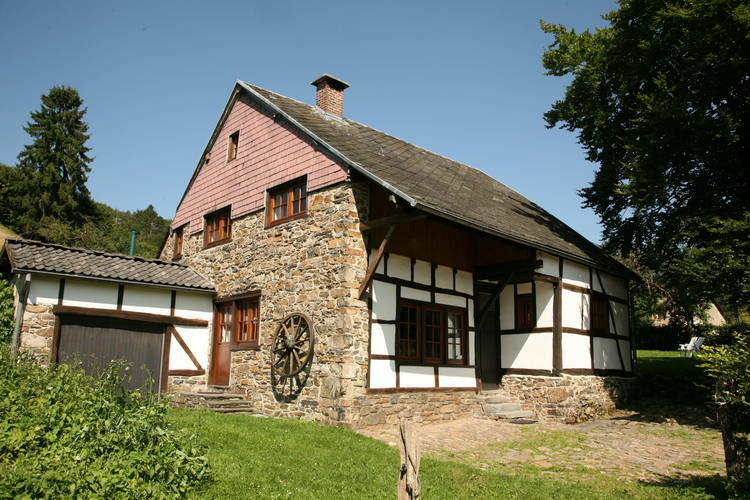 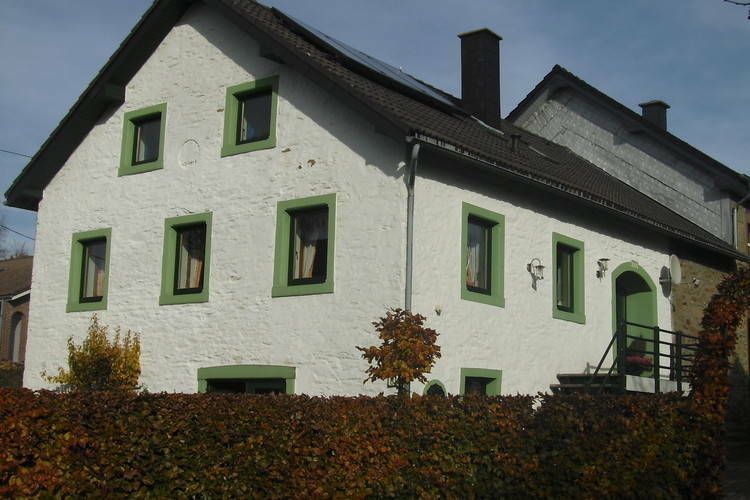 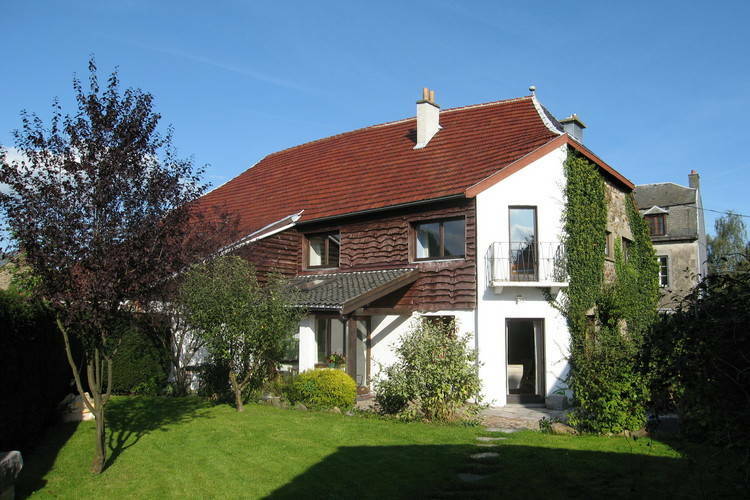 There are 98 Holiday Homes with 4 Beds in Liege Belgium - to see the other holiday homes please use the page selector. 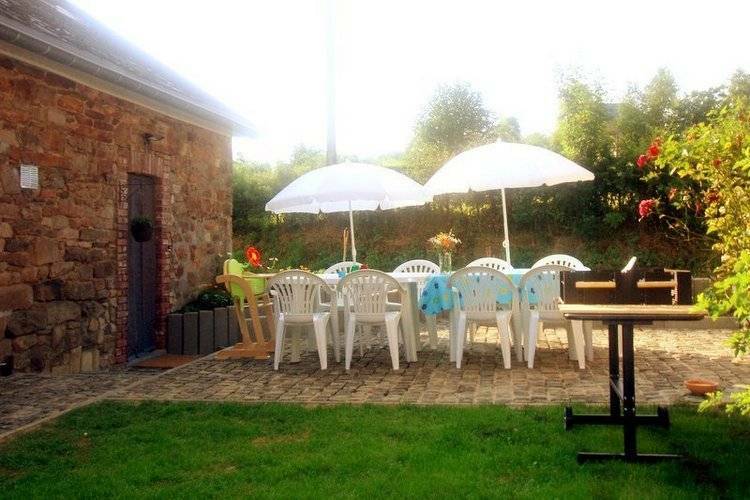 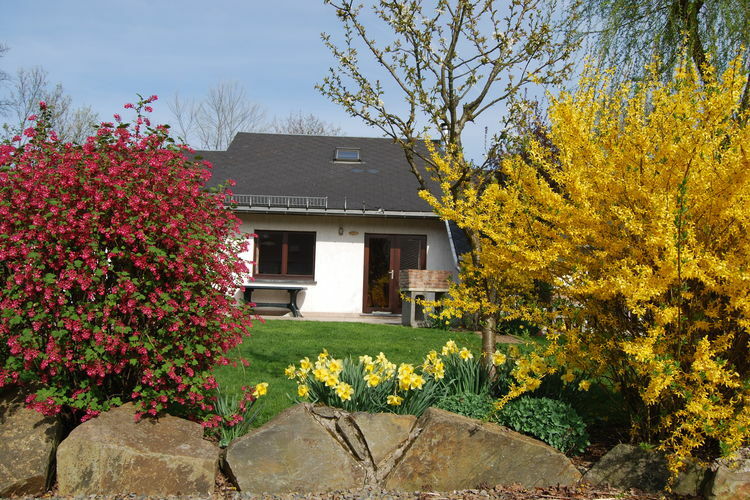 Beautiful villa with pool and lovely garden in the Pays de Herve, all-inclusive pricing! 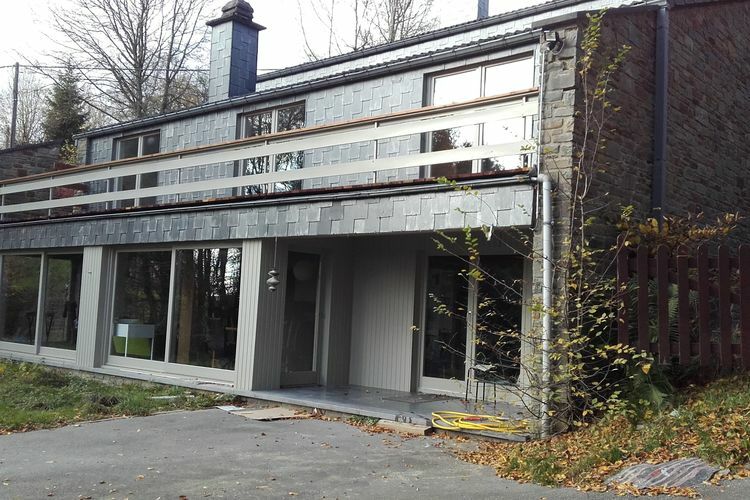 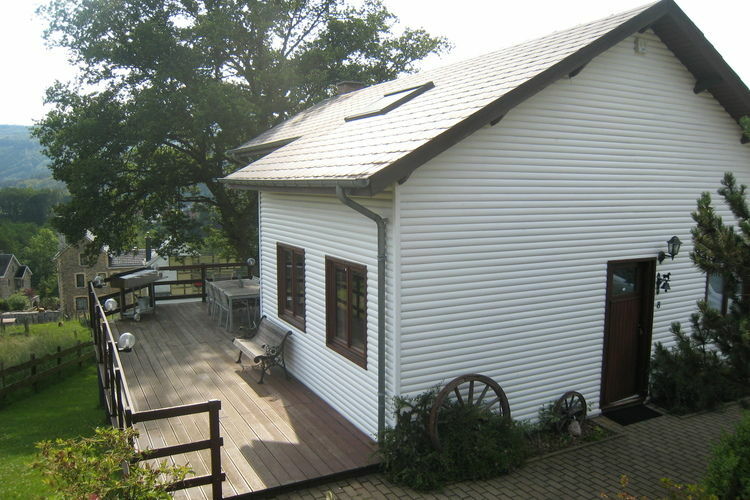 Comfortable detached house with sauna. 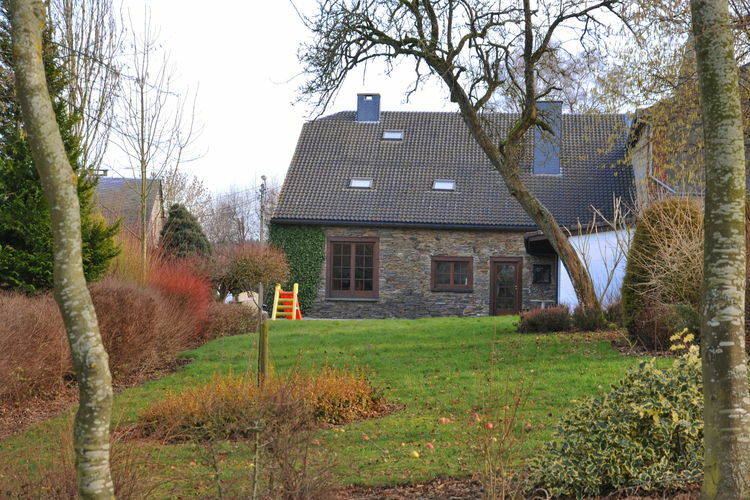 Pleasant holiday residence with large garden.